Keep your employees fully engaged, driven, and performing at their peak. Build a foundation for trust and growth. 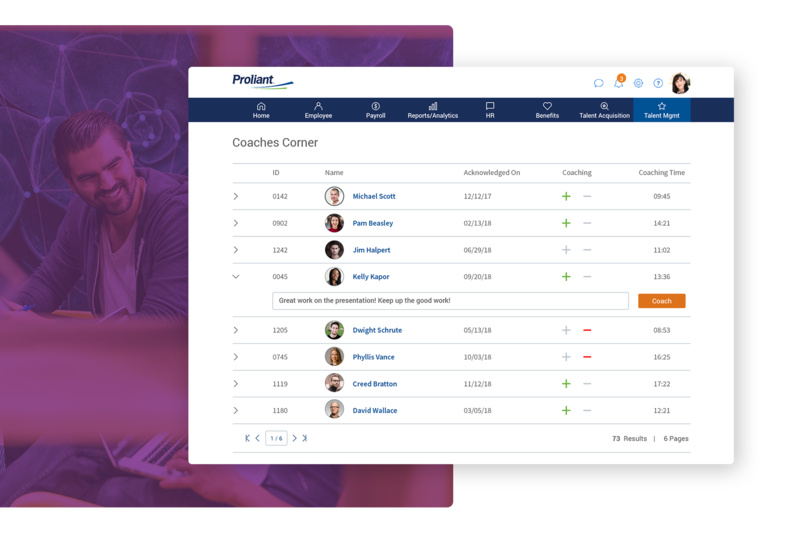 We help you create a workplace with consistent two-way communication designed to empower your workforce through continual development and coaching. 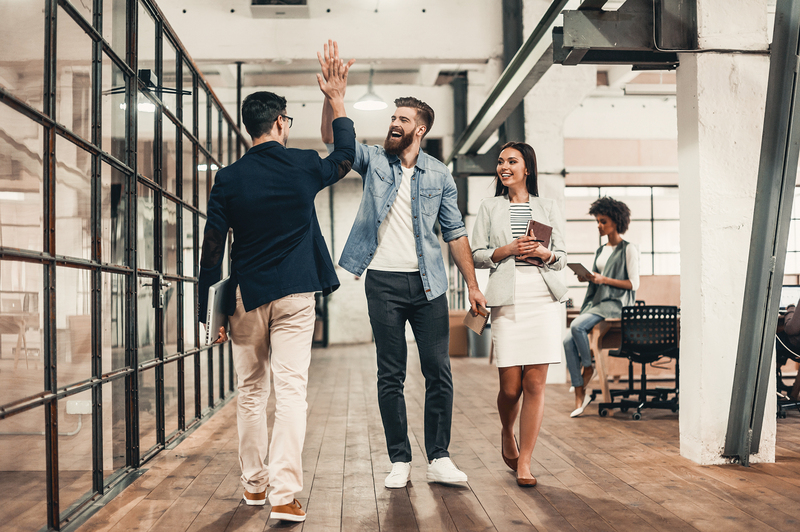 Empower your employees to succeed. Employees want consistent feedback on how they are performing. 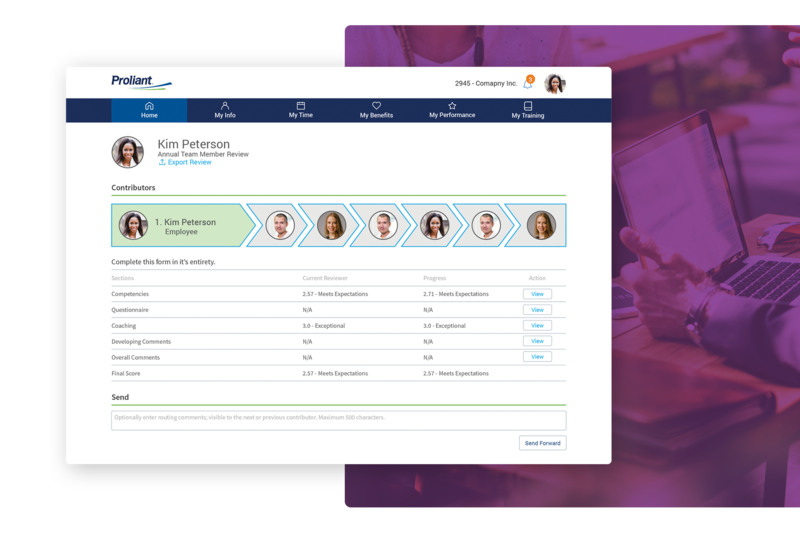 With Proliant, you can establish and manage employee goals effectively and provide them with relevant and timely feedback. Motivate continuously and easily with Coaches Corner. 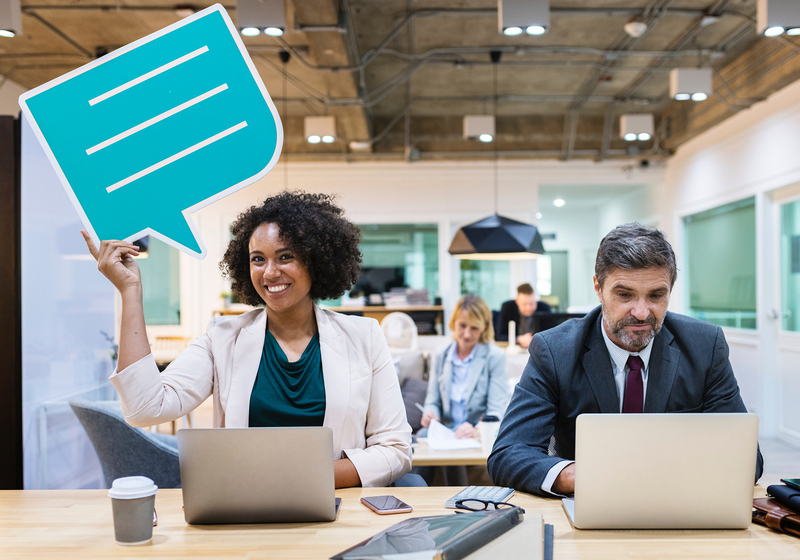 At the click of a button on your mobile app, give an employee or team real-time recognition with a thumbs up and include encouraging comments. Managers can assign or recommend goals for employees and check on progress. Management and supervisors can collaborate on an assigned review. Comments can be hidden or shared. A quick thumbs up or thumbs down response, with an optional comment, provides fast, clear feedback. Track severity, type, and resolution of employee incidents with notes from contributors. Manage training opportunities that enhance skill sets. Document and track training and education goals. 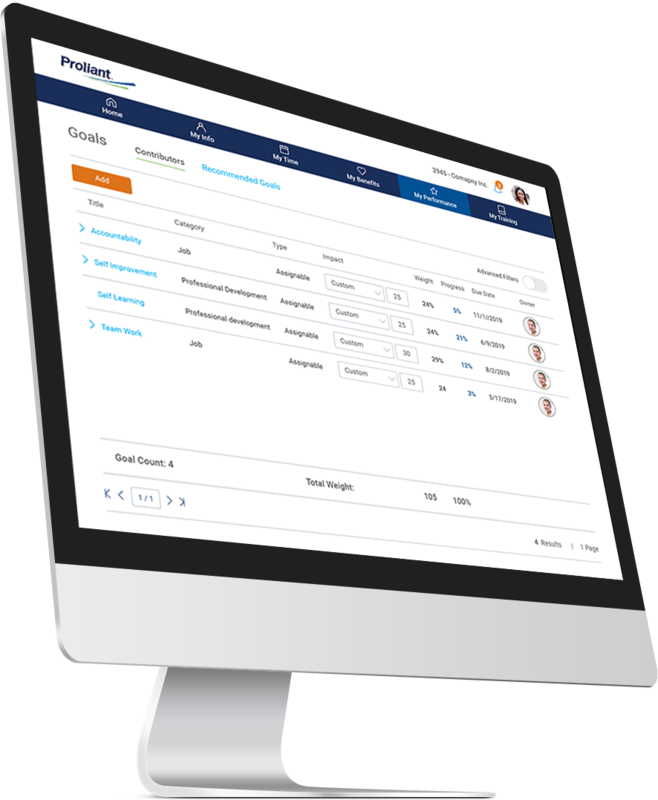 Document and monitor individual employee performance and competencies.